Karachi on Tuesday witnessed an example of shocking inhumane behaviour of the police when after shooting an alleged robber they stood and watched instead of taking him to the hospital. 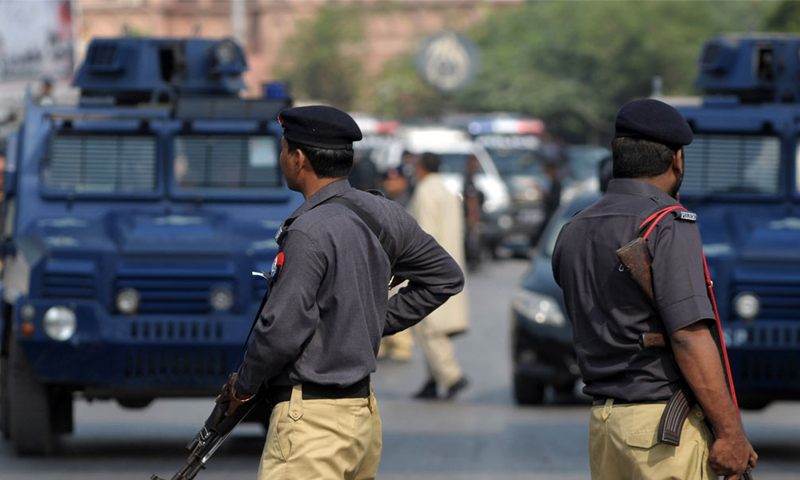 According to reports, alleged robbers opened fire at West Zone Police in Qasba Colony in Karachi. When the police retaliated, one robber managed to escape the scene while the other was wounded. Police officials made a video of the robber as he lied there wounded instead of taking him to the hospital. It is worth mentioning that another incident of such nature occurred in Karachi on Monday when a person named Irshad Ranjhani was accused of robbery and killed on the road by firing. Bhains Colony Union Council (UC) Chairman Abdul Rahim Shah was later arrested in the case.